As we close another successful year for the Stand Up World Tour and we look ahead to 2013, the New Year will bring most of the same events back, but with some changes and exciting developments making for the most groundbreaking year yet for this World Championship Tour. 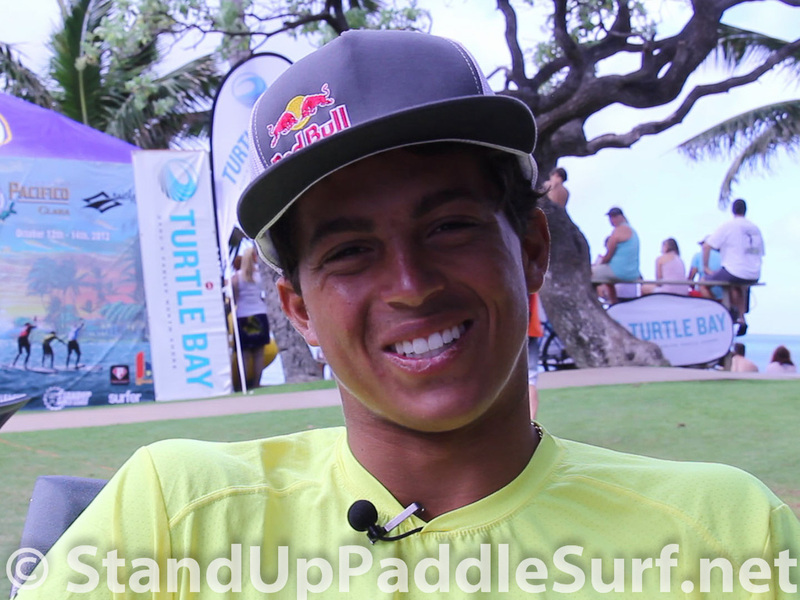 Here’s an interview with Turtle Bay ambassador and 2012 Stand Up World Series champion Kai Lenny. 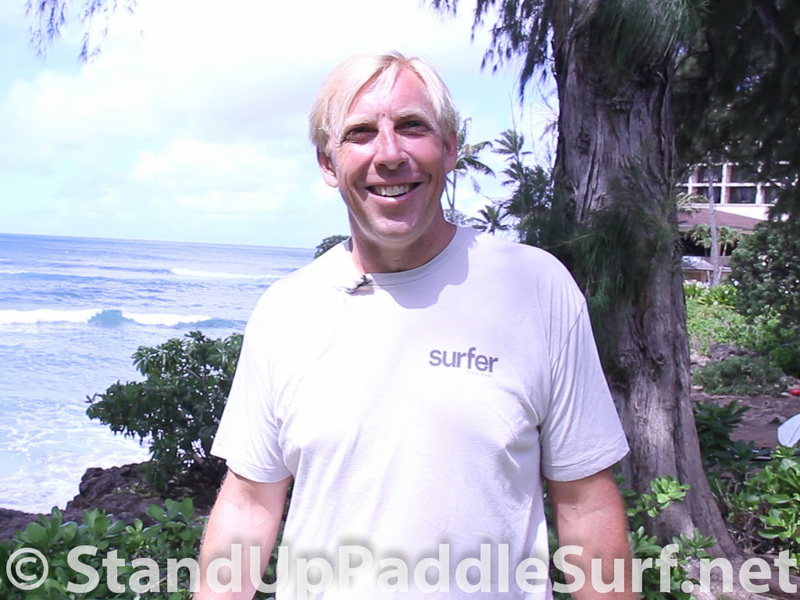 Kai shares some of his experiences in stand up paddle racing, surfing at Jaws and wipeouts. I was so excited to get my own Virus International Crop Pants and V Neck Top. Evan has been raving about how his Virus Compression gear helps his body to “recover” after a hard SUP session. I wake up at 5 am each morning to work out for about 60- minutes. Since I’m scared of sharks, I stick to land based exercise. Sometimes I’ll do Beachbody workout videos and sometimes I’ll go on the elliptical machine. After having three children, it takes “a lot more working out” to get my body close to its same shape and form. 2012 was another good year for SIC. Flow Sports, a successful and innovative snowboard company, picked up and is now the parent company taking the SIC brand global. This move has allowed Mark, Andres and Amir more time to explore new possibilities in SUP surf and flat water designs as well as continue to refine their winning downwind designs. 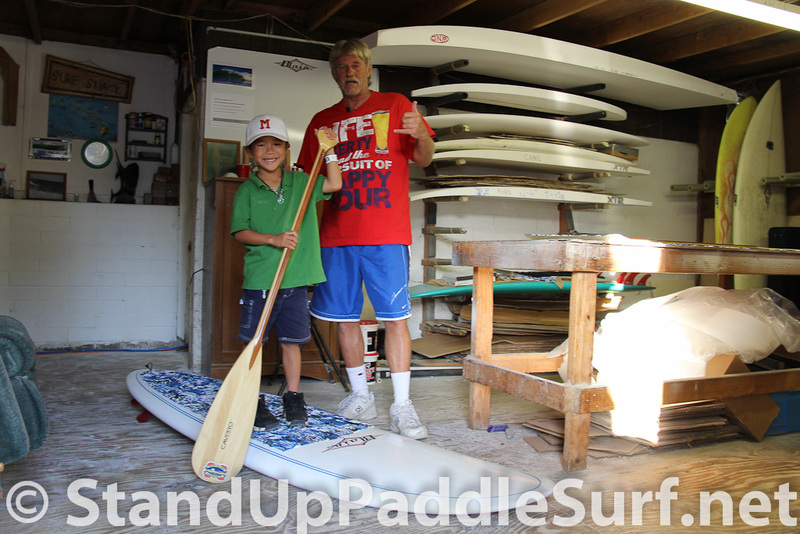 In the past keeping a stock line of boards available was not possible. With our new partnerships and the support of Flow Sports we now can. The Stand Up World Tour’s presence on NBC continues this month with an airing this weekend at 3pm EST / 12pm PST / 10am HST on World of Adventure Sports. The show is hosted from the British Virgin Islands and will look back at the year on Tour through all its dramatic stops, only to end with the Location X Finals and the culmination of the 2012 Stand Up World Tour. So make sure to tune in at 3pm (EST) this Sunday 23rd December to watch an epic look at another incredible year for the Stand Up World Tour. Starboard team rider Connor Baxter gives us a recap of his race at the 2012 Turtle Bay Challenge and also shares some recent surfing sessions including a wipeout at Jaws. In a dramatic and emotional finish here at Finlandia’s Location X Finals presented by the Moorings and in association with Starboard, the Brazilian Leco Salazar was crowned not only event winner, but 2012 World Champion here on the Stand Up World Tour. 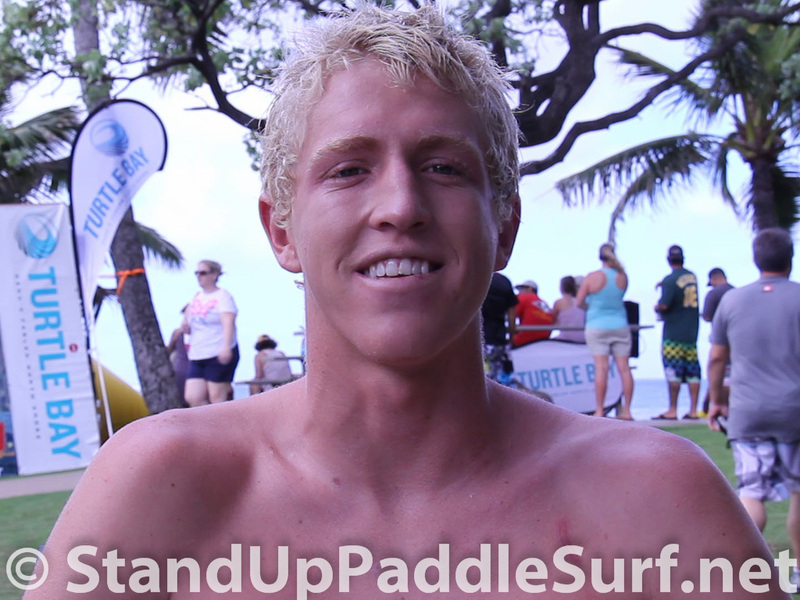 Here is a slideshow video of the pictures I took from the finish line of the 2012 Wet Feet/Blue Planet Surf WPA Hawaii Regional Championships Race. 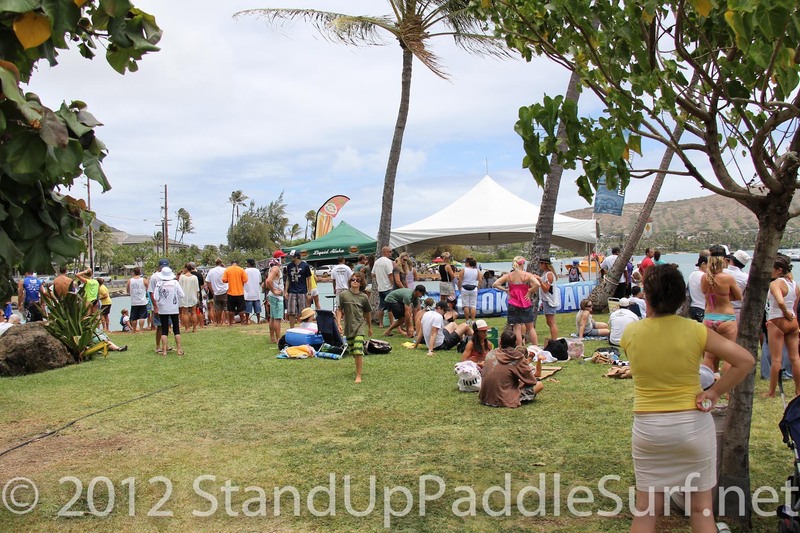 Here is a slideshow video of the pictures I took from the finish line of the 2012 Molokai 2 Oahu Paddleboard Championships. The Location X Finals presented by The Moorings and in association with Finlandia and Starboard will be broadcast live from the British Virgin Islands starting Tuesday next week.The live feed brought to you by DIgicel 4G will bring you the action as it unfolds for what is the most dramatic close the Stand Up World Tour has ever seen. 15 year old Mo Freitas makes history on the Stand up World Tour by storming to victory against Leco Salazar at the Ubatuba Pro presented by Art in Surf. From the outset, he demonstrated flawless rail to rail power surfing, dominating his heats all the way through to the man on man quarters, where he came up against current ratings leader Sean Poynter and won. Watch the final day of action here at the Ubatuba Pro, stop 4 of the Stand Up World Tour at www.standupworldtour.com/stream.php. We are now underway with Round 4, as we will progress all the way to the finals today here at the beautiful Itamambuca Beach, as well as running a women’s division and a Na Kama Kai Exhibition heat for the U16. Stay tuned for the action as it unfolds at this penultimate stop for the 2012 Stand Up World Tour. 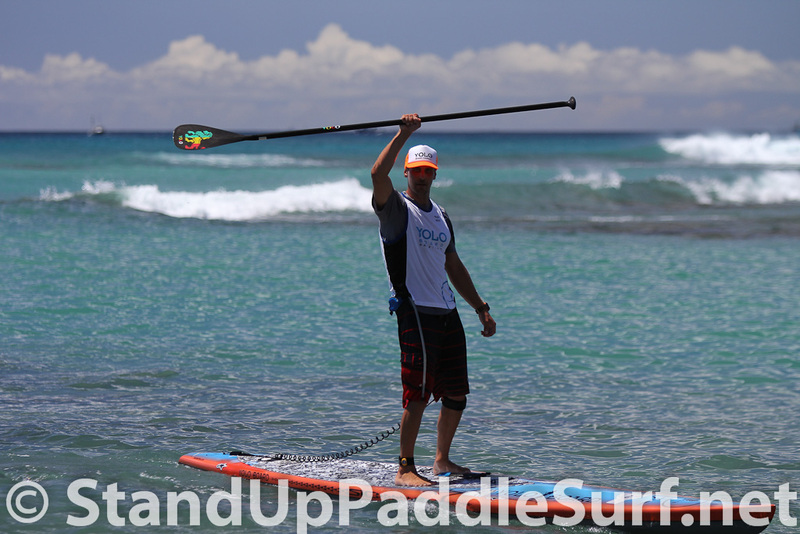 You are currently browsing the Stand Up Paddle Surfing in Hawaii - StandUpPaddleSurf.net weblog archives for the month December, 2012.